Every age brings its own challenges, both in life and when it comes to your oral health. So as you age, you should expect that these challenges will change. It’s more important than ever to care for your teeth and mouth as you get older to avoid long term consequences as well as pain and discomfort. 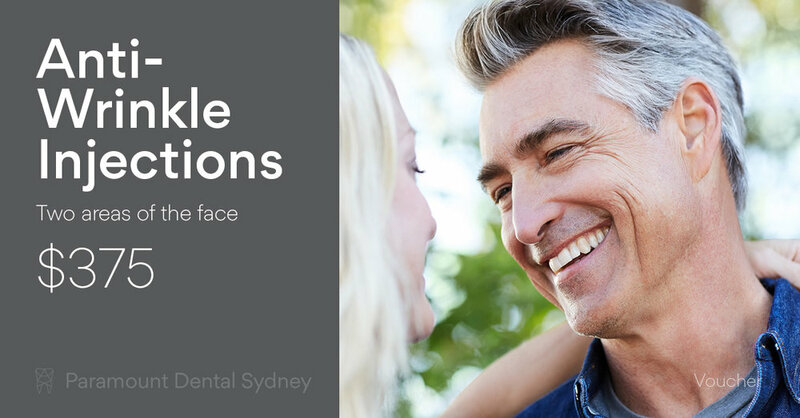 And to help you do that, here are some of the most common oral health problems that people notice as they age. A possible side effect of many medications is dry mouth. This can be a problem for older people who take a number of different medications. Saliva helps to moisten your mouth and protect your teeth against decay and infection. So if you experience this side effect, it could seriously threaten your oral health. To avoid any problems, make sure you drink plenty of water and keep up with your regular dental check-ups to help your mouth stay healthy. 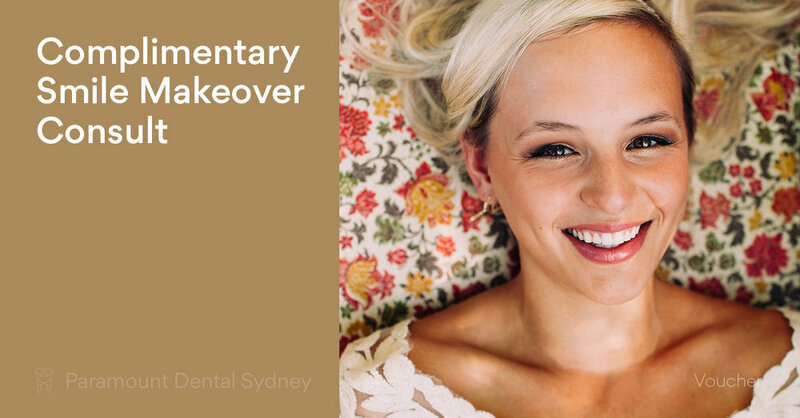 As you age, your gums naturally recede. In fact, this is a very common condition in anyone over the age of forty. This can create a whole new set of problems. The roots are softer than other parts of the tooth. So when they lose the protection of the gums, they’re more prone to cavities and decay. If you experience receding gums, talk to your dentist about ways to protect the roots of your teeth. This will usually include a deep clean and a toothbrush that’s designed to clean and protect the gums. As you age, the enamel on your teeth can get thinner. This often happens naturally, but the problem can get worse because of what you eat or drink or because of your dental habits. This can result in the dentin, the bone like tissue underneath, showing through. Dentin is much darker in colour, and this can result in your teeth darkening, or becoming more translucent with a greyish tinge. To avoid this as much as possible, drink with a straw to protect your teeth from fluids. Avoid foods that are high in sugar and talk to your dentist about whitening treatments. Most people seem to think that missing teeth are only troublesome when you smile or try to chew something in the wrong place. However, having a gap in your teeth can also cause a lot of problems as you age. Teeth quite literally function as a unit, supporting each other in the right positions. So if you have one missing, it can result in bone loss and in your teeth collapsing towards each other. This can lead to an uneven jawbone, pain or discomfort, and make it even more difficult to chew properly. So if you have missing teeth, it’s important that you talk to your dentist as soon as possible. 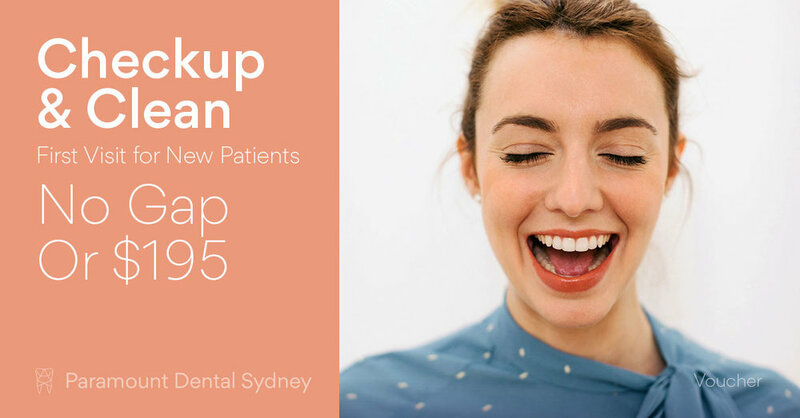 They can suggest treatment options, which will usually involve dental implants, which will replace the missing teeth and protect the health and integrty of your gums. If you wear dentures it can cause inflammation in the underlying tissues. This can also occur if you don’t properly care for your gums, or allow food to collect under the dentures. This is known as denture stomatitis and is a form of thrush. In the short term, it can cause pain and inflammation. However, if left untreated it can result in ongoing problems with denture placement. If you have pain or swelling under your dentures, make sure you see your dentist to test if they fit correctly and get information about how to treat the problem. It’s also really important to improve your overall oral hygiene by cleaning and rinsing your dentures after every meal. Make sure you remove them at night and as much as possible until the inflammation subsides. 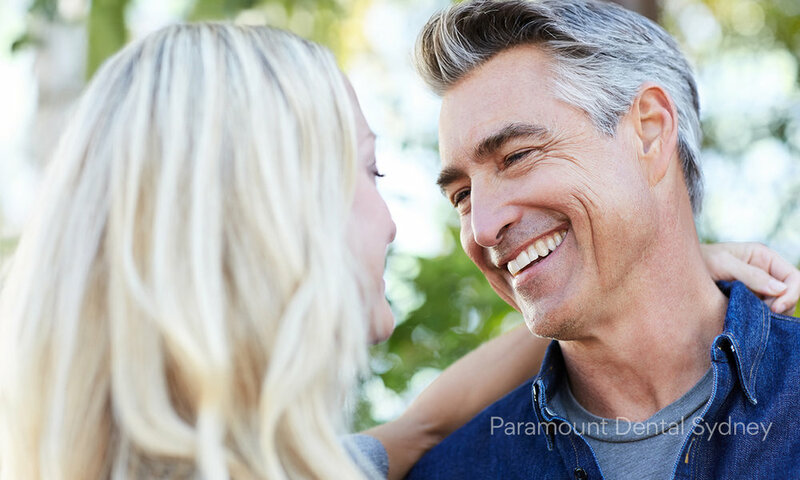 So if you’re concerned about your oral health as you age, make an appointment with us here at Paramount Dental Sydney. Our caring and expert staff can help you find a solution that works for you.